This week in #patientsafety, we released a video that summarizes experiences of clinicians in improving opioid safety in their hospital or healthcare facility, and reminds us of the tragic consequences of adverse events and deaths that may ensue if clinicians and healthcare executives are not proactive in promoting safety. From around the web, a look at alarm fatigue, pre-surgical counselling on opioid use, and reactions to a sepsis awareness campaign. 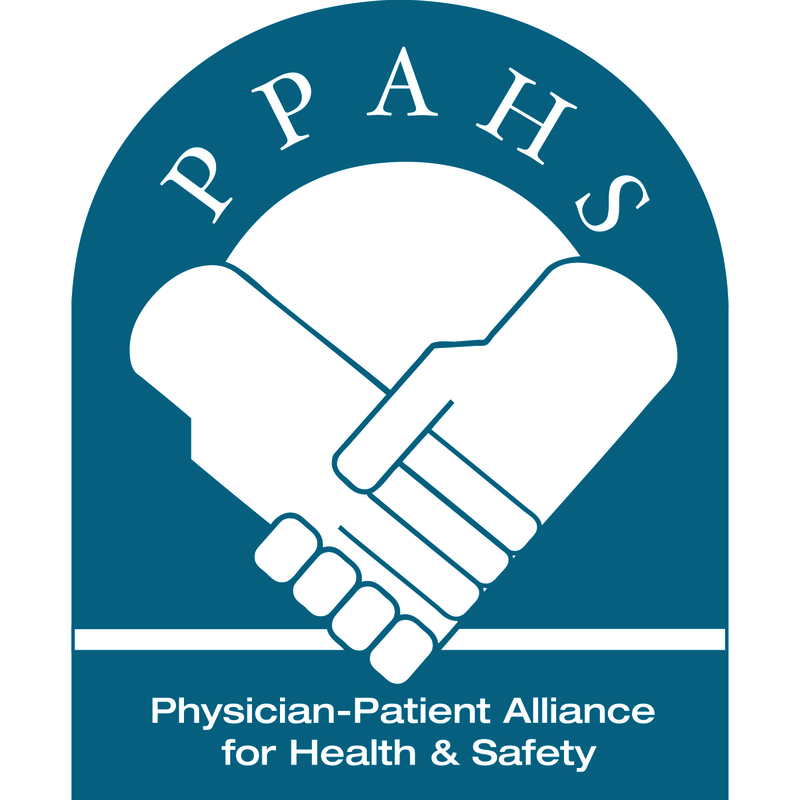 Nine Minutes to Improving Opioid Safety: PPAHS Releases Patient Safety Video. Over 10 hours of in-depth interviews released by PPAHS in 2016 distilled into 9 minutes. How Redesigning The Abrasive Alarms Of Hospital Soundscapes Can Save Lives. Alarm fatigue continues to be a problem at hospitals. Here’s something that curbs opioid use: Pre-surgical counseling. This surgeon shows a video on opioid safety to patients before undergoing surgery, and says it works at reducing opioid use. Sepsis awareness campaigner reacts to health board responses. Health boards in the UK are working on reducing sepsis, but some are wary of a widower’s awareness campaign.